TSG 1899 Hoffenheim coach Julian Nagelsmann has very few personnel concerns ahead of welcoming SV Werder Bremen on Wednesday night. Sebastian Rudy is suspended after picking up a fifth yellow card in Matchday 15's 2-2 draw with Borussia Dortmund, but Kerem Demirbay is fit after making his return from a thigh complaint in the draw. 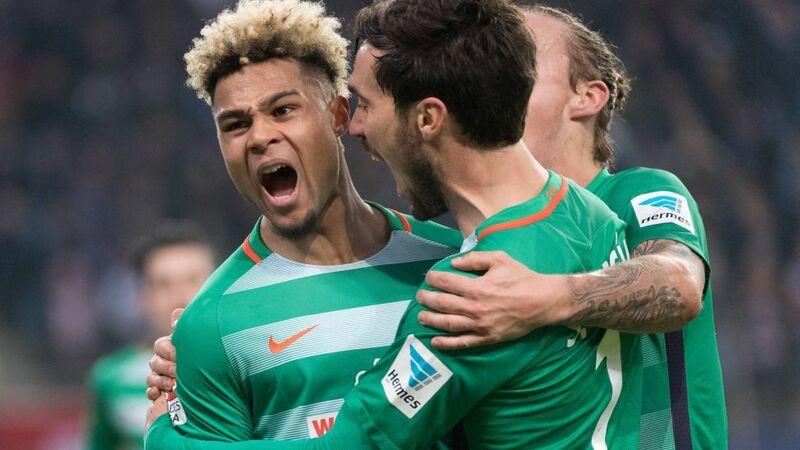 Bremen coach Alexander Nouri is sweating on the fitness of three key players ahead of the trip south: Claudio Pizarro, Clemens Fritz and Philipp Bargfrede are all feeling the effects of knocks picked up in Matchday 15's 1-1 draw with 1. FC Köln. Late decisions will be taken on their fitness, but Florian Grillitsch, Izet Hajrovic and Luca Caldirola all remain out. TSG 1899 Hoffenheim play host to SC Freiburg at the WIRSOL Rhein-Neckar Arena, with the game kicking off at 20:00CET/19:00GMT on 21 December.